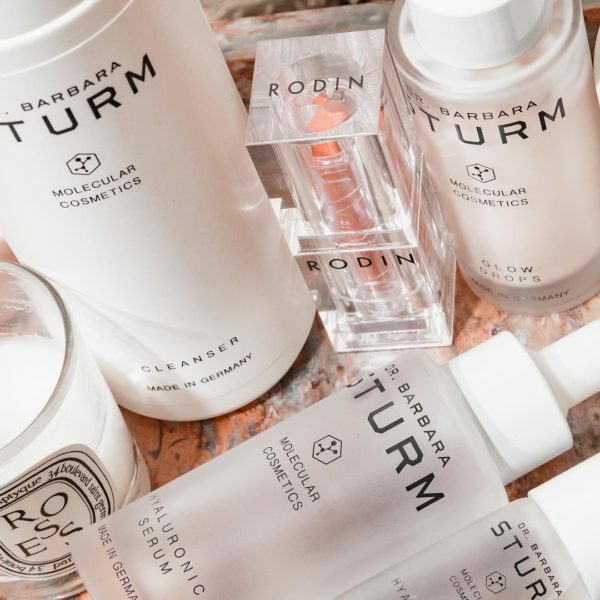 An eye cream that moisturizes without causing milia? Yes, please. 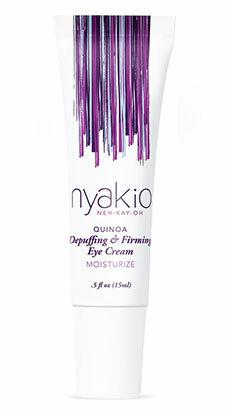 Even for us acne-prone complexions, Nyakio’s Quinoa Eye Cream gives good glow and hydration, sans breakouts. Quinoa, considered a superfood, is good for the body and, it seems, the complexion too. In this case, the minerals and vitamins found in the Peruvian “Mother Grain” firm and tighten the delicate eye area. 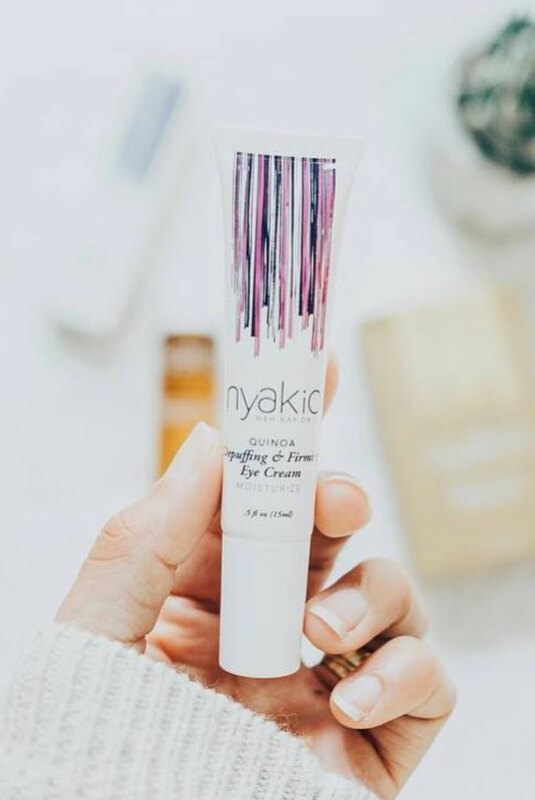 We’re quite particular when it comes to our eye creams, and this one is seriously special: it’s thick without being weighty, it’s hydrating without being greasy, and the applicator cools, soothes, and de-puffs directly from its ceramic tip. No need for eye wands, this cream has it built in. Convenience and efficacy: one of our favorite combos.